We all scream for eye scream! 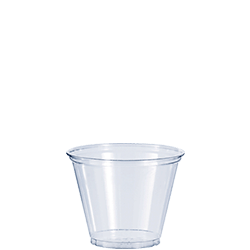 Here’s an idea for your Halloween party that’s sure to catch everyone’s eye. 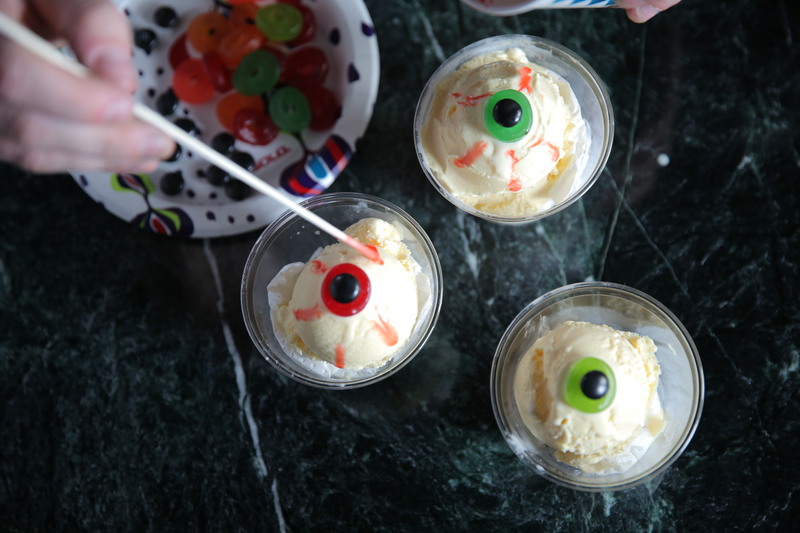 These sundaes are eye popping-ly easy to make. Okay, we’ll stop now. All you need to create these sundaes are black M&M’s, gummi-savers, fruit punch and vanilla ice cream. The trick is to dip a tooth pick in the fruit punch to create the red lines in the ice cream. 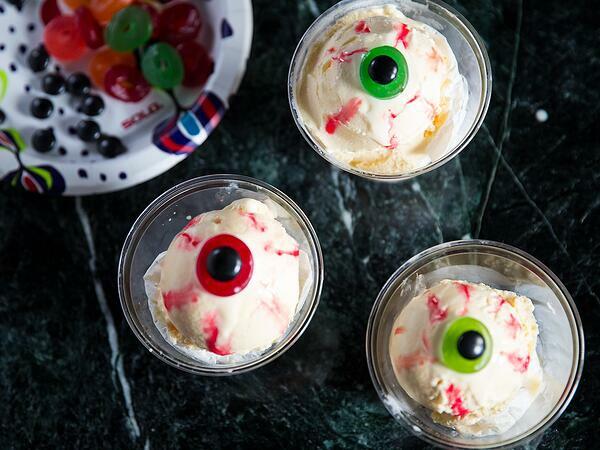 Create your eye scream sundaes ahead of time and store them in the freezer. This will prevent them from melting while you to try to create them on the spot. For an extra bit of fun provide strawberry syrup for people to drizzle on the sundaes.